From compact Italian to boat-sized American and from 20 to 60 years old! 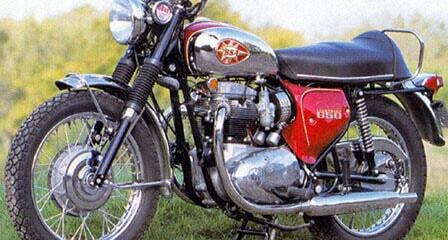 Motorcycles and mopeds of all ages and always a selection in stock. 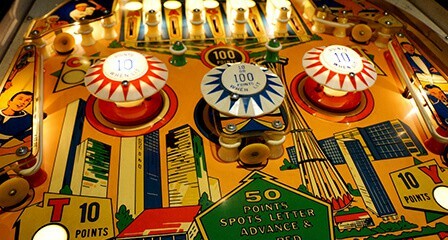 Wide selection of enamel advertising signs, coolers, pinball machines, jukeboxes, furniture and more. Friendly staff and great car. Thanks!. Good customer service, good description of merchandise. Recommended! 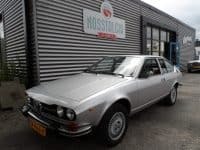 “Nosstalgia Classics brings back the past – a time when horsepower mattered, when chrome still glimmered in the midday sun, when driving was synonymous with freedom, when the radio blasted songs like ‘Heartbreak Hotel’ and ‘Radar love’ and when the road was empty all the way to the horizon. Those days. 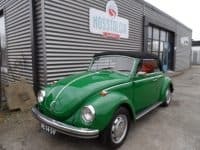 Nosstalgia Classics offers a range of specially selected historic and modern classics. 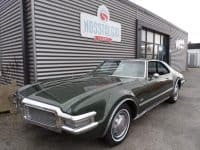 The primary focus is on cars and motorcycles, but Nosstalgia Classics also offers a variety of products that bring back a sense of nostalgia, such as American coolers, jukeboxes and pinball machines. 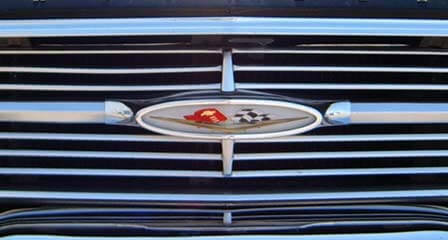 The company was born out of a passion for classic cars and historic design. What once began as Director Egbert Spinder’s personal hobby has gradually grown into a serious business. But Egbert’s passion is still very much tangible in the enthusiasm with which Nosstalgia Classics breathes new life into vintage treasures. Bouwjaar 1983. APK nieuw bij aflevering. Bouwjaar 1969. APK bij aflevering. Ford Fairlane V8 Town Sedan.